A camp host is someone who helps other campers. 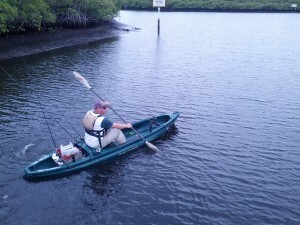 This includes anything campground related, like: receiving guests, collecting payment, completing paperwork, or even recommending a local restaurant or bait shop. The host answers questions and solves problems while the official camp staff is away. You become the “go to” person when assistance is needed. The camp host is either a paid or volunteer position and most camping jobs are seasonal. 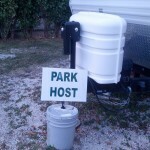 You reside in your own RV and sometimes park in an official “camp host” spot. 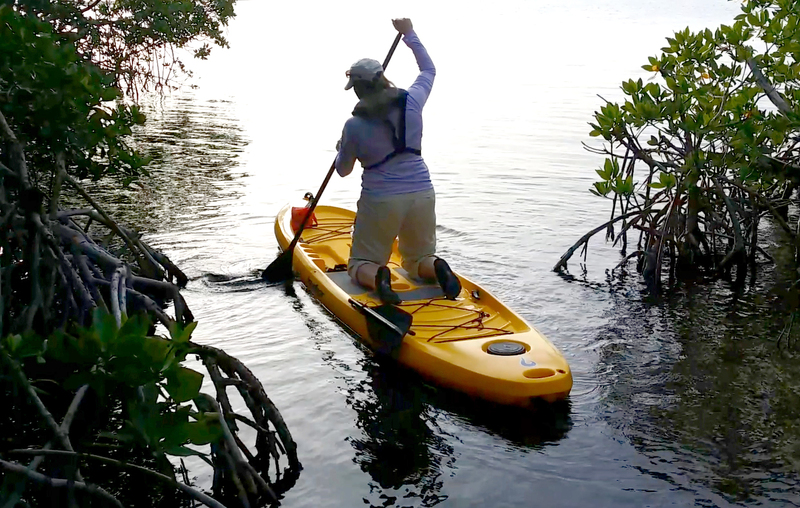 We wanted to stay in the Florida Keys through the winter, but were having trouble finding an available site for that length of time. 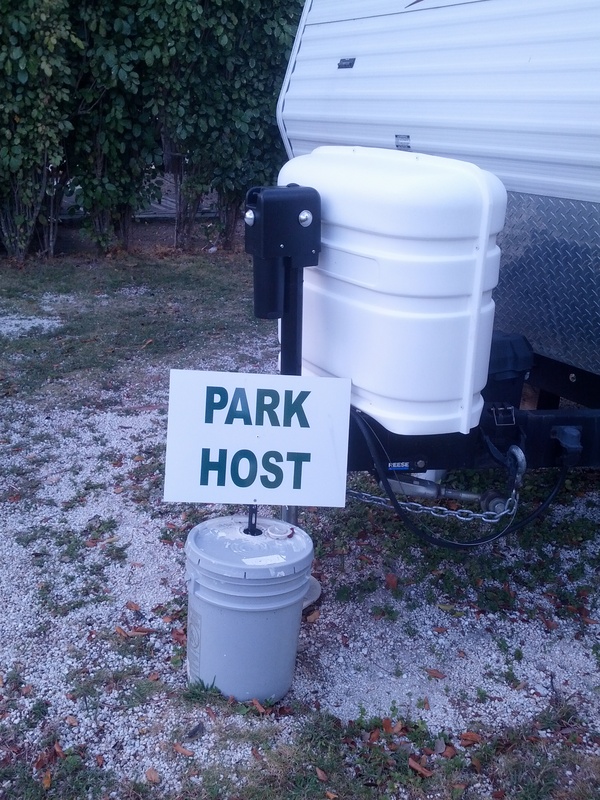 At the same time, our current campground was looking for a host for their busy season and had a site available for that purpose. Kayak Chris agreed to become the camp host and we moved into the designated spot. Our travel trailer has TV hookups in the main room and in the bedroom, but we didn’t get one. We figured with our laptops, smart phones, and tablet, we didn’t need any more screens to stare at. We’ve gladly avoided: the political ads, the endless loop of negative world news, and paying a cable bill. We still check the news, but we do it online. We still binge watch a TV series on a lazy weekend, but we do it from a laptop. Yes, I do miss a few of our favorite shows (ex: The Walking Dead) but I know that even if we can’t watch it today, we can watch it sometime in the future. (Unless the world is overtaken by real zombies, it will be available to watch.) When I want background noise, I turn on the radio like it’s 1940.